Passeig de Gràcia is a synonym of modernist architecture, of Gaudí, luxury, culture, shopping and design. 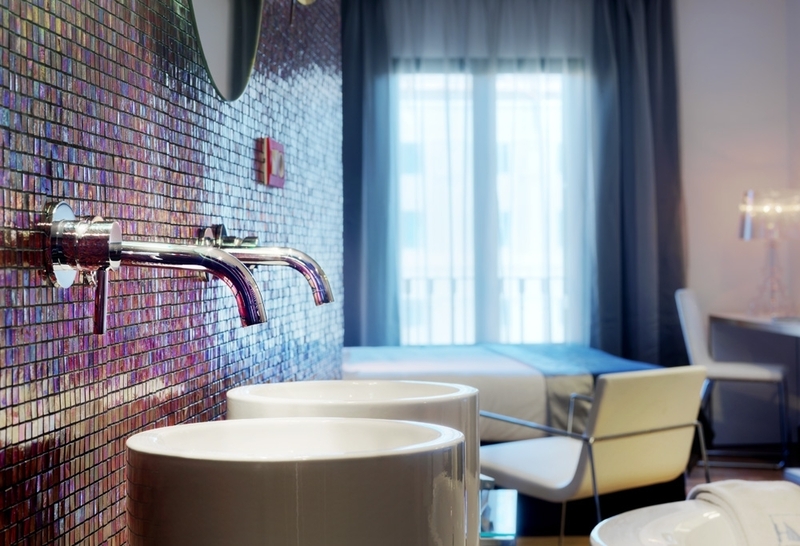 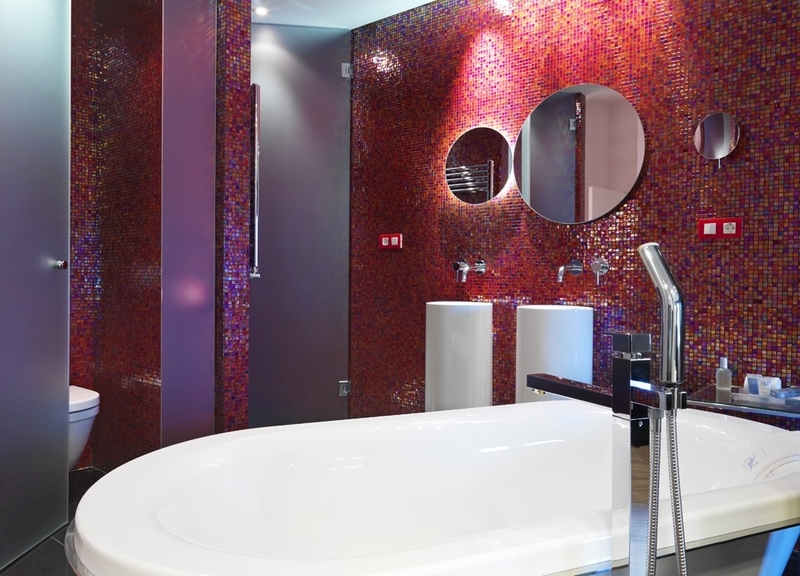 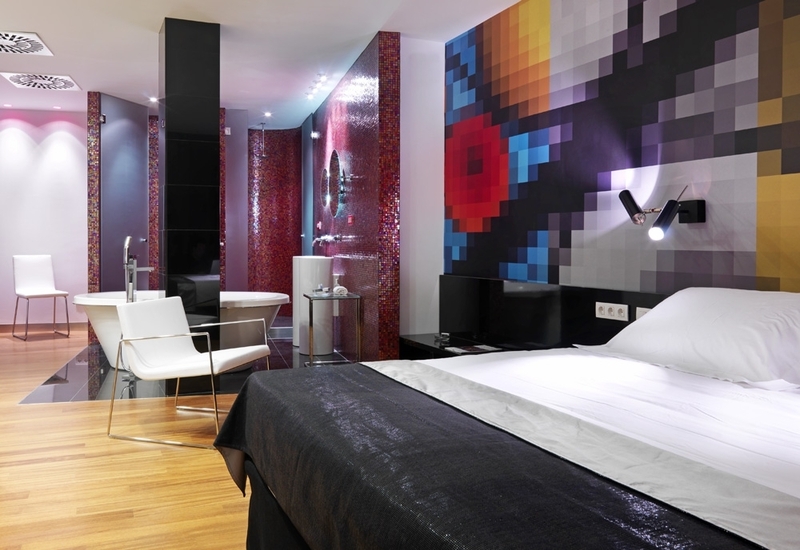 These are values to which the Eurostars BCN Design hotel, located on this famous avenue, is respectfully faithful. 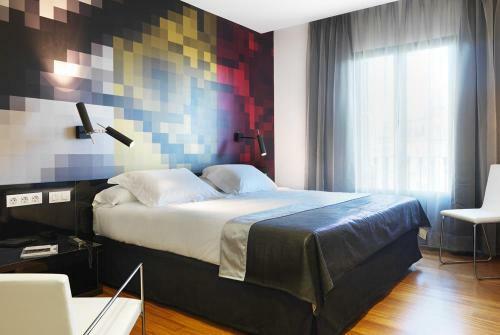 The hotel, housed in an old epoch building, has been completely reformed by the architecture and interior design studio of Xavier Claramunt and turned into a small boutique hotel, its decoration elegant and modern, and fitted with the best equipment and technology.